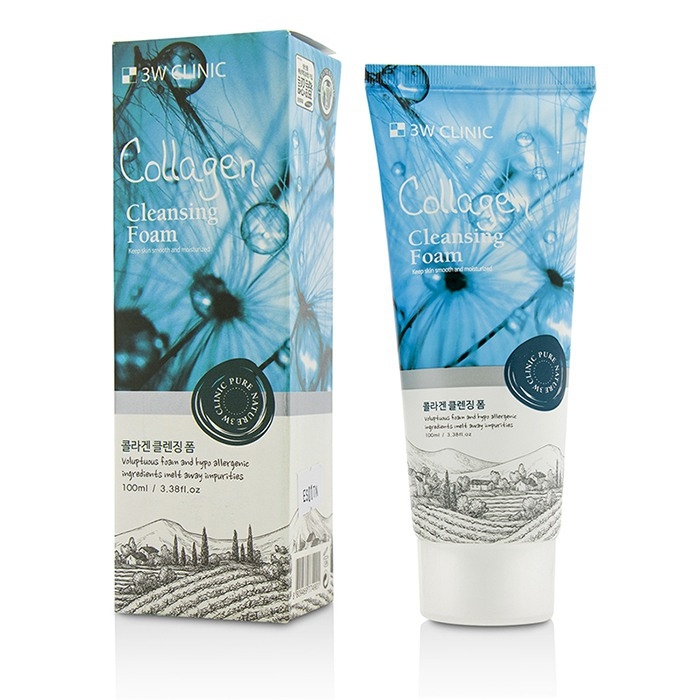 You can fill out an application to receive notifications on available "Cleansing Foam - Collagen". In stock more 10 34 pc. A relieving facial foam wash. Features a hypoallergenic, non-drying formula. 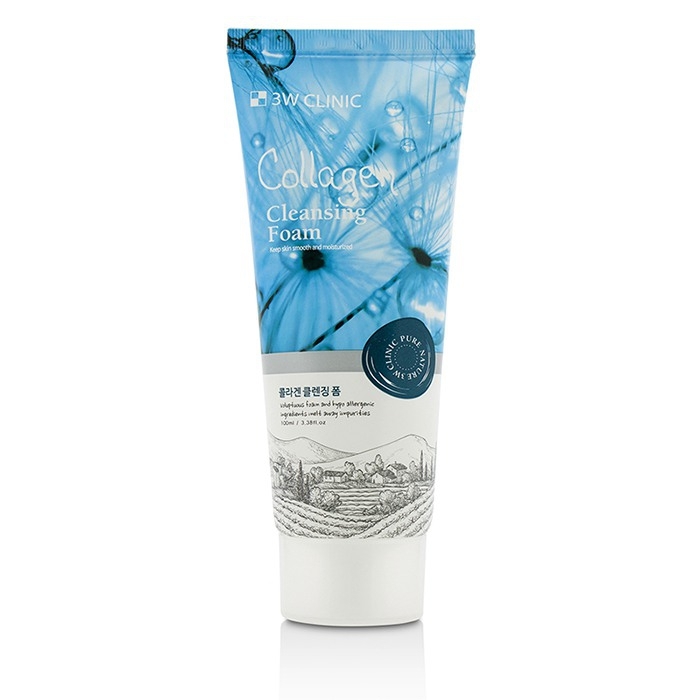 Creates a rich lather to dissolve makeup residue & remove impurities & dead cells. 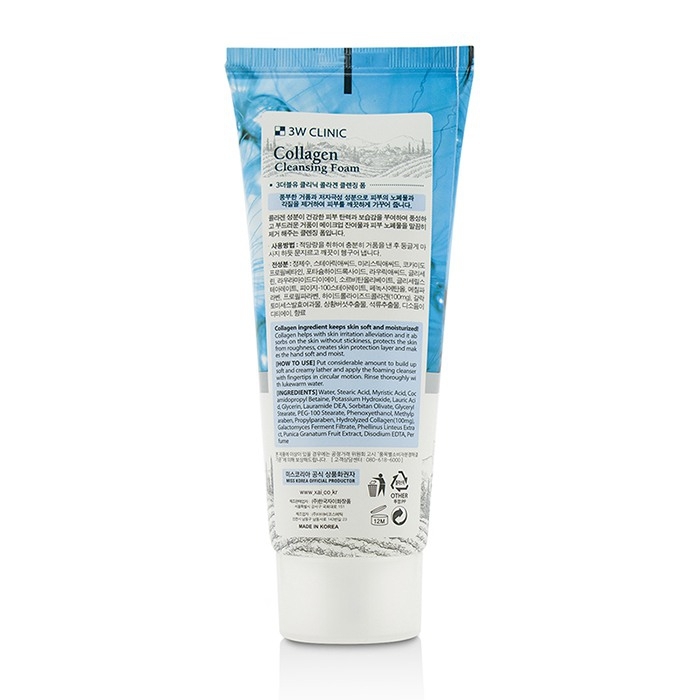 Contains collagen to relieve skin irritation & protect it from roughness. Leaves skin soft, calm, clean & moist. Love it!. Great price, smells good, I will buy again! !